This may just be my new favorite book about life at the White House! It is written by a Chief Usher who worked at the White House from the Roosevelts to the Nixons. 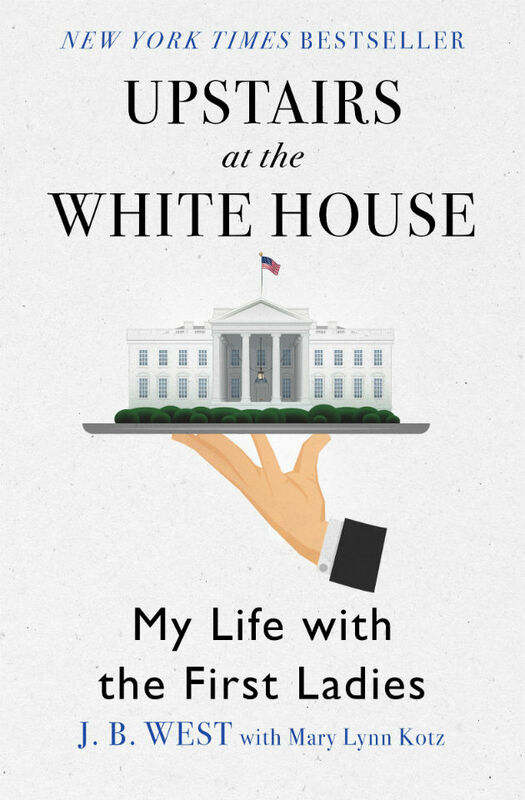 I really enjoyed reading his perspective on day to day operations of the White House, as well as, what life was like working for each of these families. If you are interested about life in the White House, this is a must read! Last month I read Winter stroll the first book in this series and these books do not disappoint. 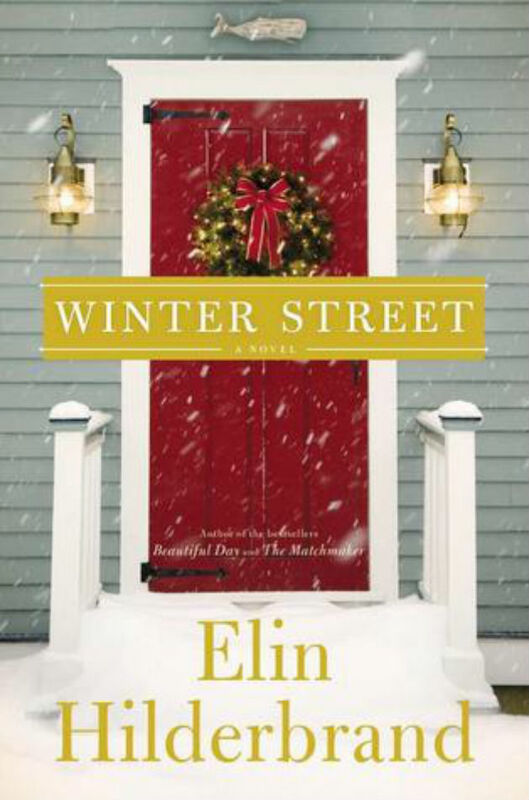 They follow a family on Nantucket during the Christmas season and their ups and downs with a few twists thrown in. I felt like Winter Street just kind of ended and I was scrambling to get the third book in this series. These are quick and sweet reads! 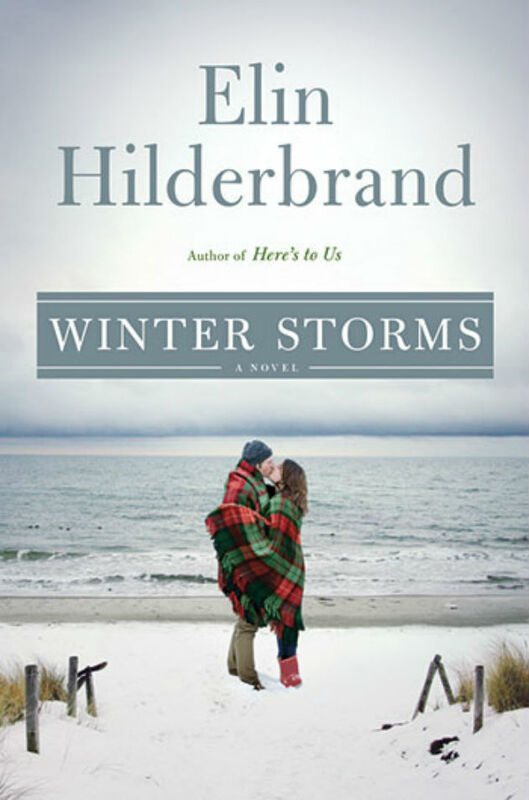 I had planned on saving Winter Storms for next year but had to keep reading when I finished Winter Street . This book was probably my favorite and as the other books in this series was a light, sweet, and easy read. Oh this book was good and such an easy read. It is about a woman who is in a car accident and then is tied to a murder, but she can't remember anything about it due to amnesia. 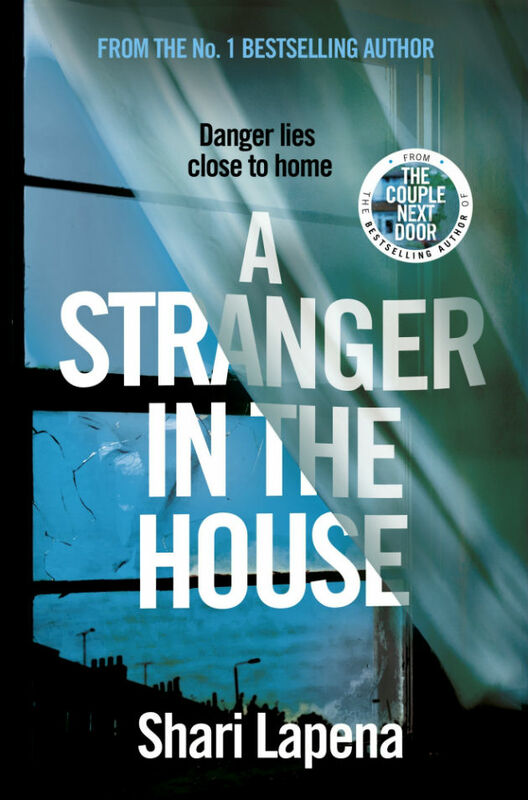 Some strange things happen at home, and this book has some twists and surprises. I did not see the end coming! This book was such a sweet little read. I have a sister so I could relate to so much of the sisterly things in this book. 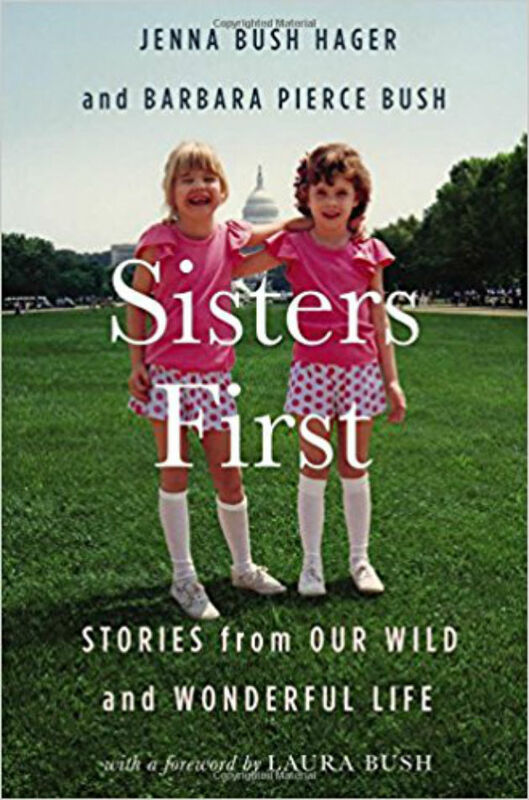 I loved the stories from both Jenna and Barbara about growing up and getting a glimpe of their life as daughters and granddaughters of the president. I highly recommend reading this book! 2017 has been a pretty good reading year for me now that I finally have kids who sleep through the night, and I am not tired all the time :) I need suggestions for 2018 so what are some books that you have been reading?! ?